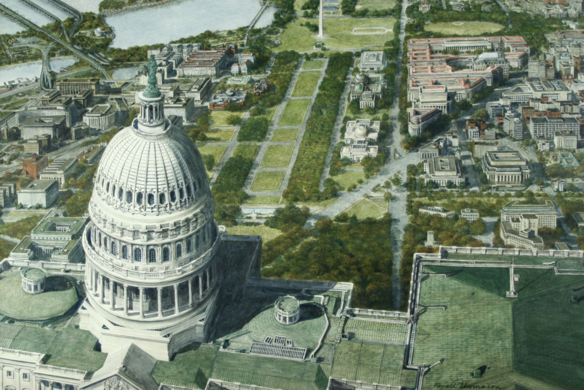 Join former White House speechwriter Ed Moser for the definitive tour on Congressional chaos. 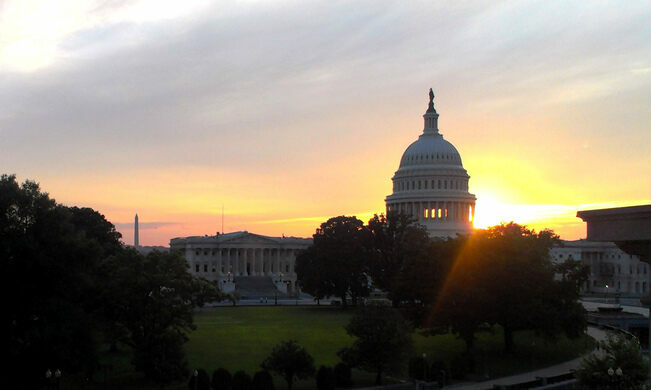 The Capitol Building is one of the most impressive architectural works in the world. Yet its stunning interior and grounds have held court to 218 years of misbehavior and mayhem—by powerful men, and some unscrupulous women! 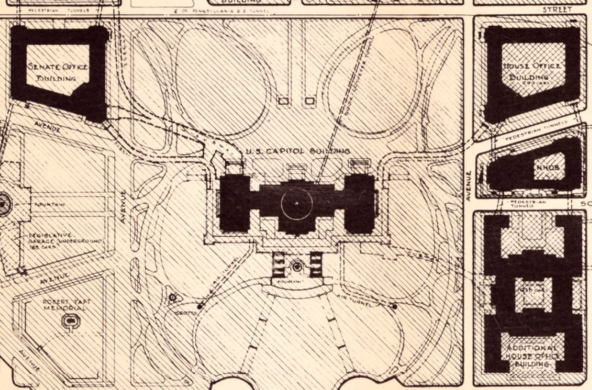 Take a walking tour of the Capitol’s grounds, covering two centuries of misdeeds. Experience the thrill and the shock of episodes drawn from a litany of horror including shootouts, bootleggers, ladies of the evening, and arson. Your guide Ed Moser is a former White House speechwriter, writer for the “Tonight Show,” historian, and professional tour guide. Moser is also the author of The Two-Term Jinx, Foundering Fathers, and America A to Z. Join us under the sinister shadow of the dome. Meet on the front steps of the Supreme Court. For this event, we recommend taking public transportation. The nearest Metro stops are Capitol South and Union Station. 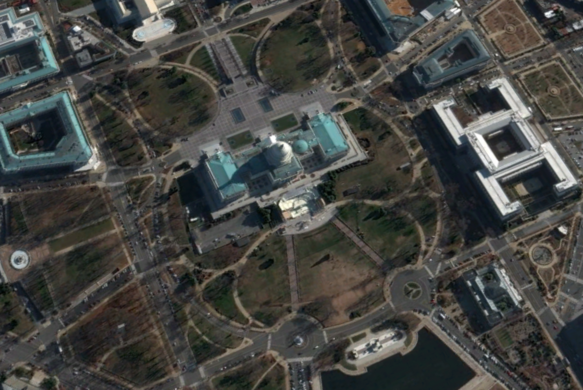 The best parking is in the lot near the Northwest side of the Capitol, by the reflecting pool. This is a walking tour, so please bring a water bottle and wear proper shoes. Contact Elliot Carter at elliot.carter@atlasobscura.com.